We have sought out a range of qualified individuals to help us judge the StandUp Champion Awards 2018, each of whose focus in life and work resonates with our aim of creating a world of kindness and understanding. 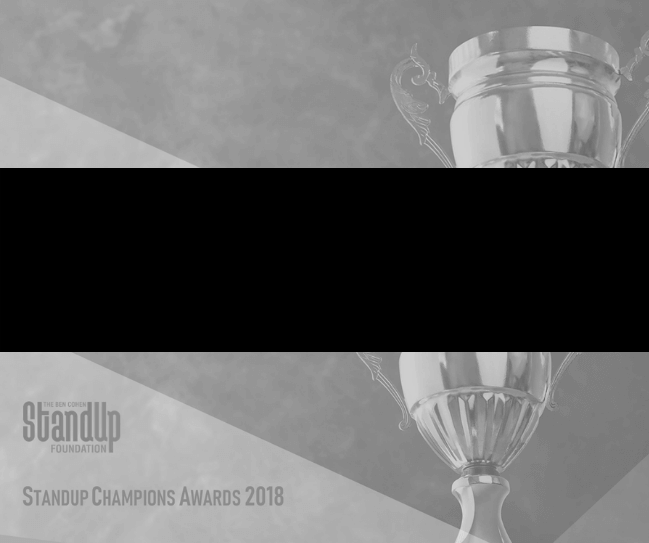 Introducing the Judges for the 2018 StandUp Champion Awards, in alphabetical order. As Founder and Group CEO of Beyond Analysis, Paul leads an award-winning team of experienced data and development professionals who help some of the world’s leading brands put their data to work. Beyond Analysis created their high-impact, high quality data automation, customer intelligence and reporting solutions in ways which mean that everyone in a business can use them – from shop floor to head office. From customer analytics, machine learning and forecasting to triggered alerts texted directly, Beyond Analysis are taking insight to where it will impact a business the most: to the front line. Beyond Analysis has recently undertaken a groundbreaking FTSE100 report on gender equality. 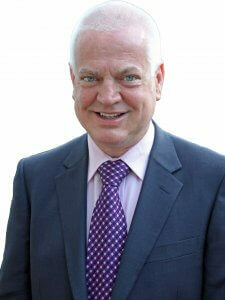 Paul has chaired an LGBT networking group and is a strong advocate for equal rights for all. He is an activist for equal family rights and he and his husband have two adopted boys aged 8 and 10. In his spare time, Paul is running 1,825Km in 2018 (the equivalent of 5Km a day), in aid of the Ben Cohen StandUp Foundation. Alexis is a consultant, writer, charity volunteer and public speaker. Some of his recent work has highlighted the importance of LGBT solidarity and called for an end to ‘Mean Gay’ behaviour in the LGBT community. 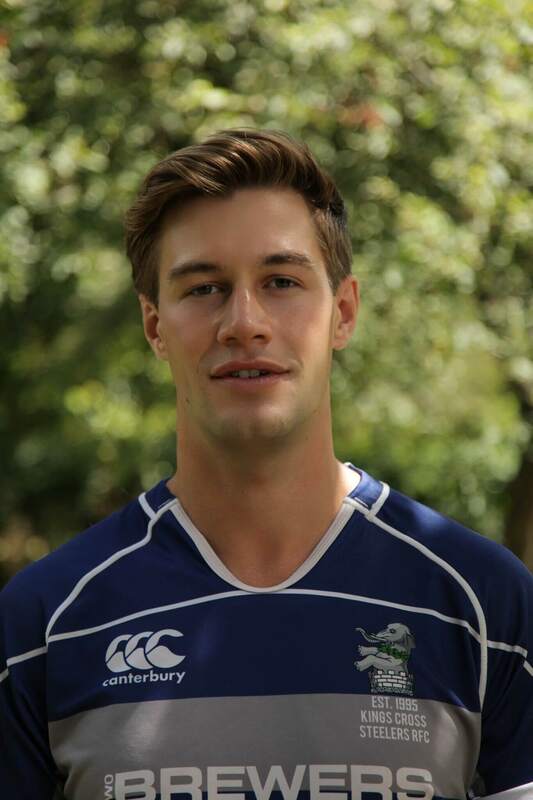 He is also the acting Welfare Officer and a member of The Kings Cross Steelers, the world’s first gay & inclusive rugby club. The Steelers have taken part in diversity campaigns with international brands such as H&M and Nike and worked with charity partners such as Diversity Role Models and Terrence Higgins Trust. Alexis has a long history of volunteering with Surrey Special Needs Ski & Outdoor Learning and fundraises to support the Albert Kennedy Trust. He has also shared his own experiences of homophobic bullying as part of the Australian Rainbow Laces campaign. 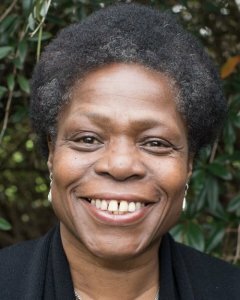 Olivette works as an Actress, Counsellor and as a Freelance Senior Practitioner in Barnardo’s Adoption Service. Her commitment to equality and diversity has seen her involved in a range of campaigns over the years. As a Counsellor, Olivette has worked at PACE and London Friend. Currently, she is a volunteer counsellor at Positive East, where she has been volunteering for over twenty years. Olivette is also one of the founder members of Stonewall. Laura has recently taken the role of Interim Director of Fundraising and Communications at Carers UK. Before that, Laura was the Deputy Chief Executive of Volunteering Matters, a national charity that transforms communities and individuals through the power of volunteer-led solutions. 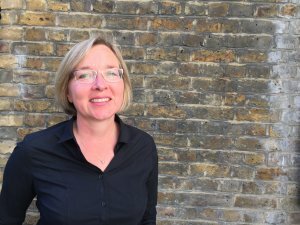 Prior to joining Volunteering Matters, Laura was Deputy Chief Executive at Stonewall, the gay equality charity. 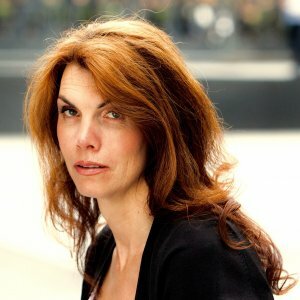 Laura spent the first 18 years of her career in the private sector, including working for the Guardian and Observer Newspapers, Talk Radio and Viacom Outdoor (Exterion Media) where she was National Sales Director. Laura supports other charities in a voluntary capacity and has recently become an Independent Visitor with Croydon Council’s looked after children’s team supporting a young person in care. Jacqui joined the civil service in 2009 working in the area of transgender equality within the Department of Work and Pensions and becoming the Diversity and Inclusion Lead at the Department of International Trade. 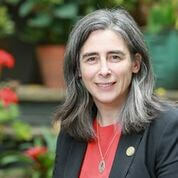 She became Chair of the Transgender Network within the DWP and the cross-Civil Service Transgender Network – a:gender. As a respected transgender rights activist, she was ‘Highly Commended’ at the 2015 Excellence in Diversity Awards, recognised as the 44th most influential LGBTI person in the UK on the 2015 Independent on Sunday ‘Rainbow List’, and won the Diversity Champion Award at the exclusive 2016 British LGBT Awards. More recently, she ranks no.22 on the Pride Power List, has been shortlisted for Inspirational Role Model Award at the DIVA LBT Awards, and Lifetime Achievement Award at the National Diversity Awards. Claire has recently been awarded an MBE for both her services to Sport and also to Inclusion. She is ranked No10 in the Global LGBT Power List. 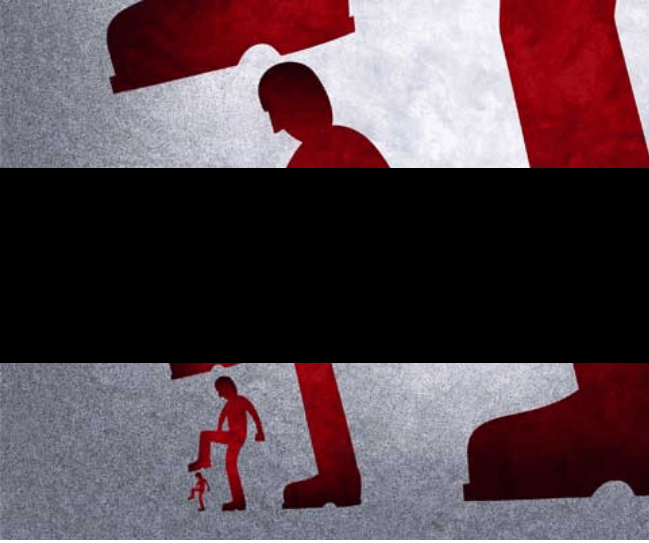 A former Prison Governor, she joined the Financial Services Authority (FSA), as Head of Corporate Responsibility where she implemented the FSA’s first survey looking at inclusion in over 4000 financial organisations. She also chaired the Government Inclusion in Sport steering group. Widely recognised as one of the leading inclusion and culture specialists in the UK, Claire joined KPMG as Head of Inclusive Leadership. Under her steer, in 2017 KPMG became one of the Top 10 in the Stonewall Workplace Equality Index. In her personal life Claire became an elite athlete. Two years after taking up the sport of Sitting Volleyball, Claire became Captain of the ParalympicsGB London 2012 team. Transitioning in 2015 to Seated throws (Discus, javelin and Shot), she came 5th in the World Championships. In August 1993, Heather was hit by a police motorcycle, suffering the loss of her left leg below the knee, a crushed pelvis and punctured lung. Since then, she has worked tirelessly to aid victims of war and landmine explosions. She has also raised funds to clear over 21million sq. meters. of mine filled land and helped in excess of 400,000 individual amputees. To save her leg from constant infection, Heather had to go on a plant-based diet. Because of this Heather created the pioneering plant-based multi-award winning ethical international Vegan food company, VBites, now in 24 countries. As well as being an entrepreneur, Heather is also a World Record holder in four winter sports, including being the fastest disabled female speed skier in the world at 166.84km/ph. Aaron continues to choreograph and dance commercially with the likes of Taylor Swift, Little Mix, Kylie Minogue, Sean Paul, Take That, Fleur East, Olly Murs, JLS, Alexandra Burke, Kimberly Wyatt & Adam Garcia. Plus TV shows such as X Factor, Britain’s Got Talent, The Voice, The Brits and Royal Variety. 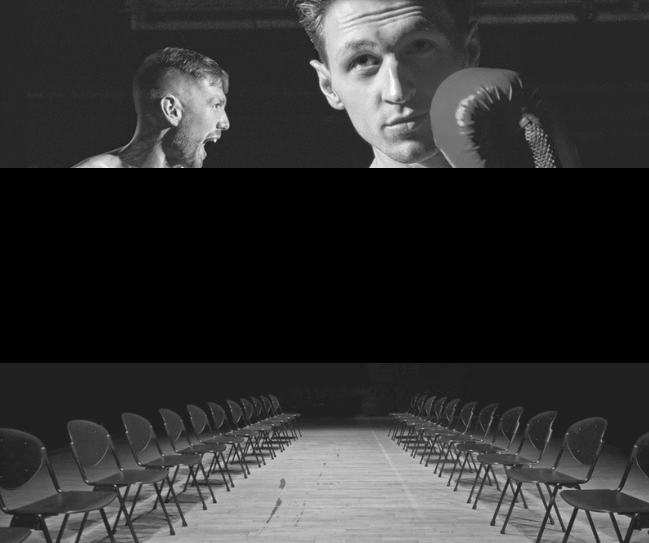 For nearly 10 years, Aaron has supported the Make A Difference Trust working on numerous shows and running the London marathon last year, raising funds for HIV and AIDS projects. Samantha is an actress and disability campaigner. Born with the rare genetic condition Osteogenesis imperfecta type 3 or more commonly known as Brittle Bone condition, Samantha is a full-time wheelchair user. As a former teacher and trustee for the Brittle Bone Society, Samantha decided to pursue her dreams of becoming an actress. She is best known for her role in the Malteasers advert and her debut lead role in indie film Little Devil saw her winning best actress at the LA diversity film festival. She recently appeared on ITV’s Loose Women and perusing her dream of becoming a presenter. Samantha is affiliated with the leading disability charity SCOPE, ambassador for Parallel London and Patron of Head2Head theatre company. Linda is one of only two British directors of US-based LGBT campaign group GLAAD, a patron of Action Breaks Silence, which empowers women in the developing world to protect themselves against physical and sexual assault, and Diversity Role Models an LGBT anti-bullying charity. 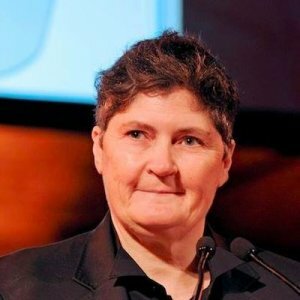 A former Stonewall award winner, Linda co-founded the Alternative Parenting Show, the British LGBT Awards, the Diversity Careers Show and Opportunities for Women, and currently publishes the iconic lesbian title DIVA magazine and LGBT news site Out News Global. She is the founder and director of the European Diversity Awards and the Diversity in Media Awards, which launched in June 2017. As one of the UK’s leading diversity specialists, Suki has worked within executive search and inclusion for over 14 years. Since establishing his company, Audeliss, in 2011, 65% of senior appointments have been filled by women, LGBT+ or ethnic minority candidates. In 2013, Suki founded OUTstanding, an LGBT+ membership organisation of over 74 firms globally championing the visibility of LGBT+ role models and working to develop emerging LGBT+ talent. In 2017 Suki launched both EMpower and HERoes, aimed at developing the ethnic minority talent pipeline and celebrating gender equality in business. In partnership with The Financial Times, OUTstanding, EMpower and HERoes publish role model lists each year recognising and celebrating (i) leading LGBT+ and ally executives and LGBT+ future leaders, (ii) ethnic minority leaders, future leaders and advocates across the globe, and (iii) champions of women in business. 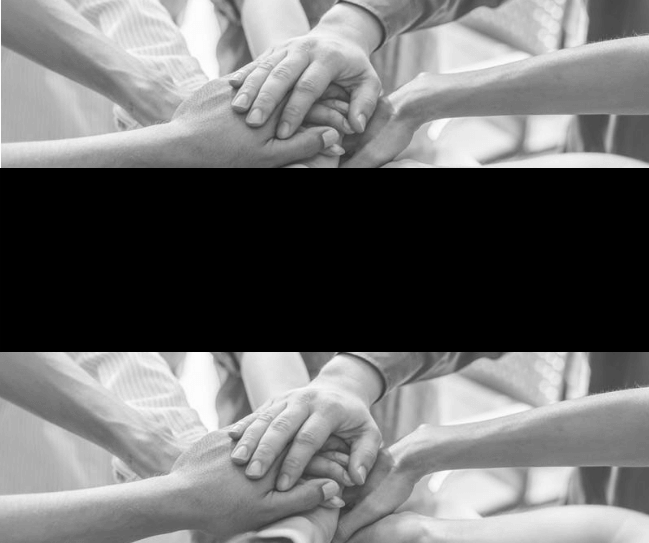 Recently, Suki has brought all his membership and list initiatives together under one new brand INvolve with the overarching aim to create diverse and inclusive businesses where everyone can, and does, succeed. 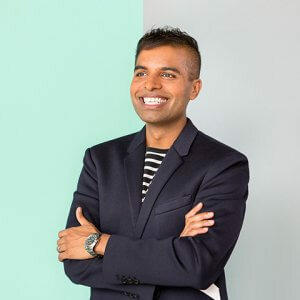 Suki’s work has earned him the title of ‘Innovator of the Year’ at the 2013 European Diversity Awards, and 64th in The Independent’s ‘Rainbow List’ of 101 LGBTQI people who are making Britain better for the community. Suki is also a Stonewall Ambassador and passionately supports many charities including the Ben Cohen StandUp Foundation, the Albert Kennedy Trust and Smartworks. 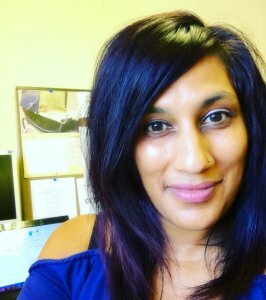 Nishma has worked for Bullying UK, part of Family Lives, for nearly 11 years supporting anyone experiencing bullying and working on anti-bullying campaigns, projects and help to raise awareness of bullying issues. Bullying UK provides anti-bullying support and advice all year round to anyone who is experiencing bullying via the helpline, online advice and anti-bullying campaigns and projects. Dr Ranj is a TV personality as well as a flourishing NHS clinician, specialising in the wellbeing of young people. He is one of the resident doctors on ITV’s This Morning and co-presenter of Save Money: Good Health, and co-creating host of CBeebies series, Get Well Soon. Ranj has regular columns in Attitude, Now and Family Traveller magazines, as well as being an online health correspondent for NetDoctor and is a passionate charity ambassador. 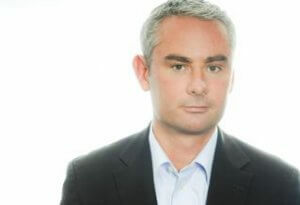 Leo is an Operations Manager for Royal Bank of Canada Global Asset Management (UK) Limited. He has been a volunteer for a number of charities including almost 10 years as a buddy for people with AIDS. The date for the StandUp Champion Award Ceremony 2018 is Friday 23rd November 2018. Please purchase your tickets here.